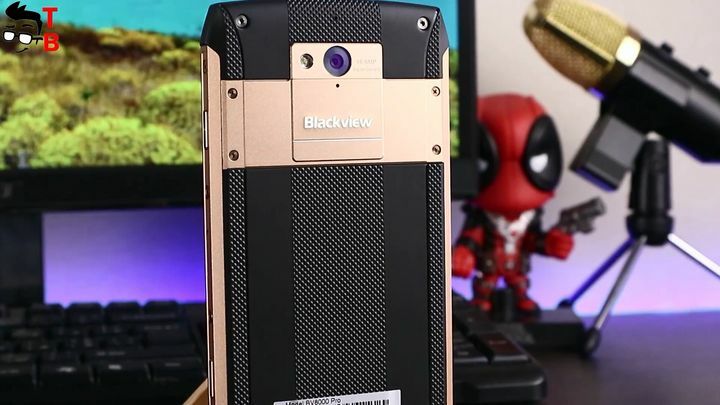 Today I have another unboxing of rugged smartphone called Blackview BV8000 Pro. Some days ago I published review Ulefone Armor 2. 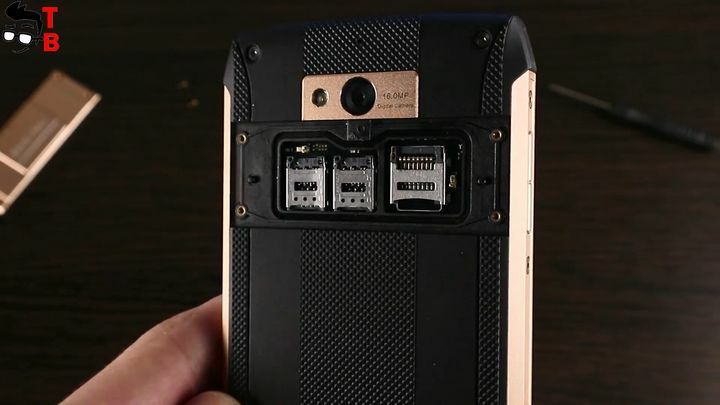 Rugged phone from Blackview similar to Ulefone one. They have the same price category and features. However, the smartphones come with different design. Later I will compare both devices side-by-side, and you will see main differences between them. 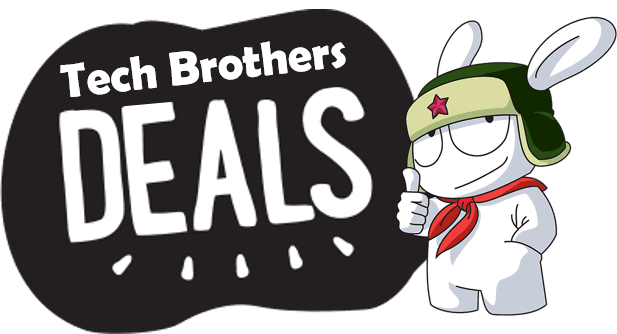 Right now the price of Blackview BV8000 Pro is about $230. The smartphone offers IP68 rating, 5-inch Full HD display, 6GB of RAM, 64GB of storage, 8 megapixel front camera and 16 megapixel rear camera. Now let’s start first review with unboxing. I like to unbox rugged smartphones, because they always offers something interesting. 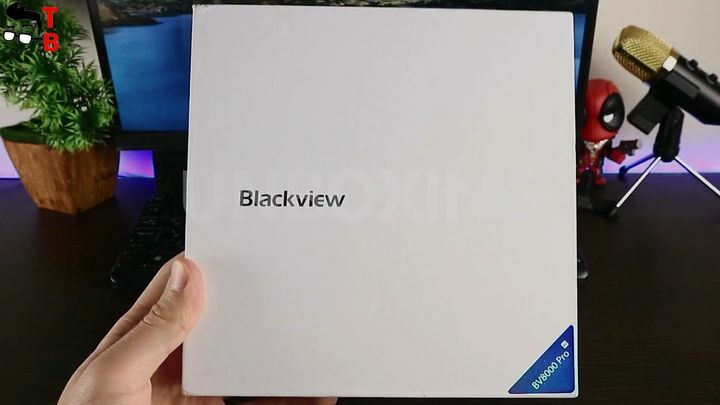 Blackview BV8000 Pro comes in a big white box. The phone model and company logo is on the front panel. The back side provides brief information about the smartphone. As usual, inside the box is smartphone, USB cable, power adapter. Additionally you can find here USB OTG cable, earphones, screen protector, adapter from micro USB to USB Type C, screw driver with some extra screws to open slot for SIM and microSD slot at the back panel. The packaging is premium, and there is everything you need to use the phone. 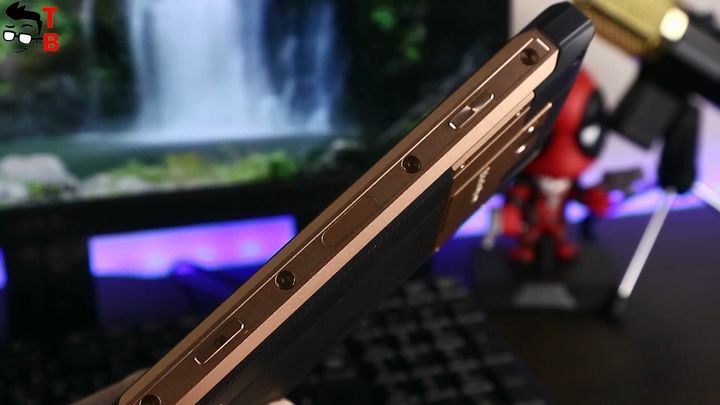 Unlike Ulefome Armor 2, which is designed in military design or travelers, Blackview BV8000 Pro has more stylish and consistent appearance. 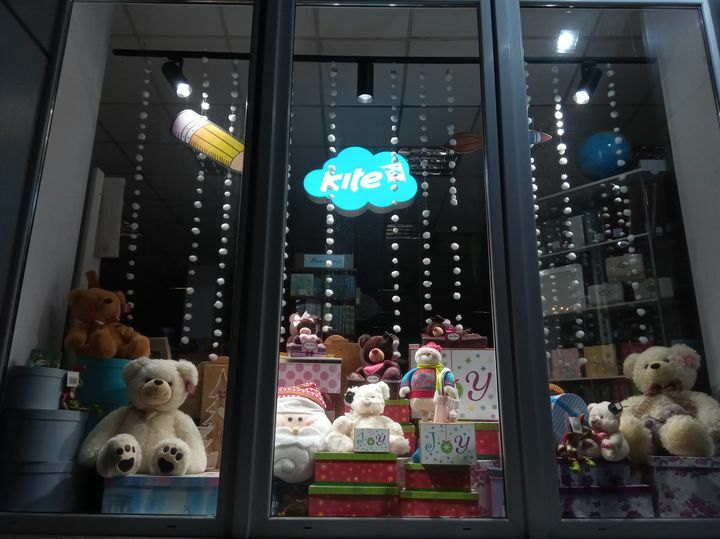 It is more suitable for business people. You will not be ashamed to put this smartphone on the table during business meeting. Of course, build quality is the most important factor for rugged smartphone. 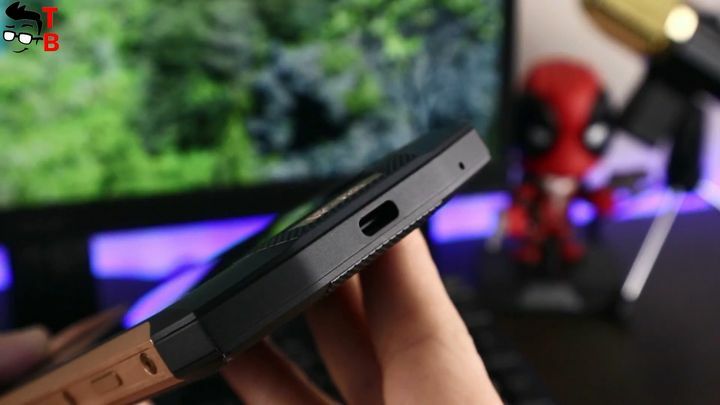 It is heavy and thick, like other rugged phones, however it is one the the best-design rugged phones that I have tested. 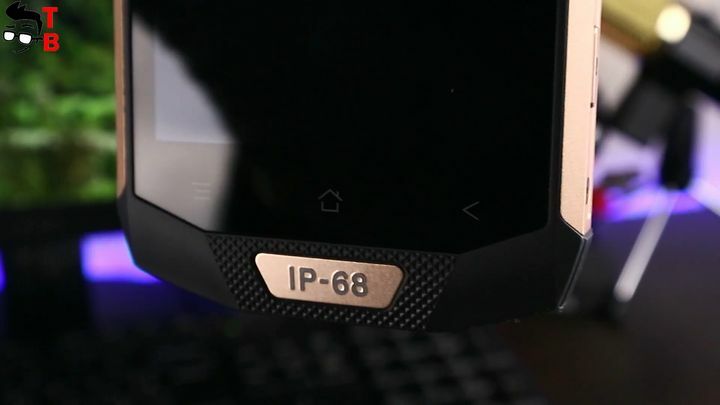 Blackview BV8000 Pro has IP68 rating. It means that it is water and dust resistant. Also, the smartphone will survive a few accidental drops. Most of the body is made of plastic, but there is a metal frame and bits around the body. Later I will publish video with drop and water tests, but right now the phone inspires confidence that it will survive all the tests. On the front panel we have 5-inch Full HD display. Above it is 8-megapixel front camer, and multicolor customizable LED notification light. Below the display you can see backlit capacitive keys. There is no physical home button, only logo with IP68. 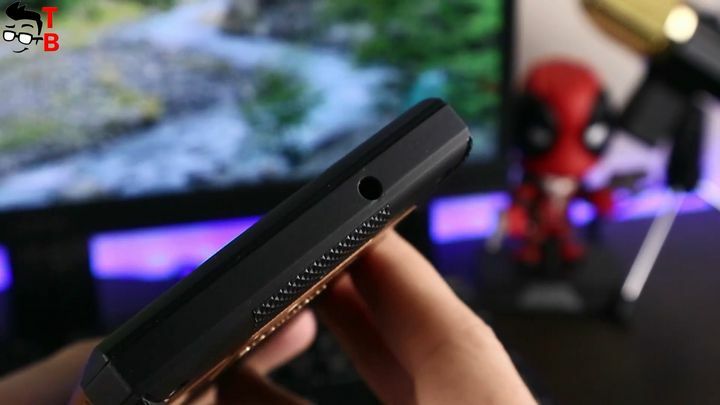 Blackview BV8000 Pro has many physical button on sides. On the right side there is camera button, fingerprint reader, and PTT (push to talk) button. By the way, you can press the PPT button to call for help. You can coztomize it is settings menu. On the left side there is volume rocker and power button. The back panel is very interesting. Here you can see 16-megapixel rear camera with flashlight, and speaker at the bottom. The slot for two sim cards and microSD memory card is hidden under the metal panel, which must be unscrewed with a screwdriver. It’s not very convenient, but do not forget that this is a rugged smartphone. A good bonus is you can use two sim cards and memory card at the same time. On top of smartphone is 3.5 mm audio jack, and at the bottom is USB Type-C. It is interesting, the ports are not covered by any flaps, although they are completely waterproof. 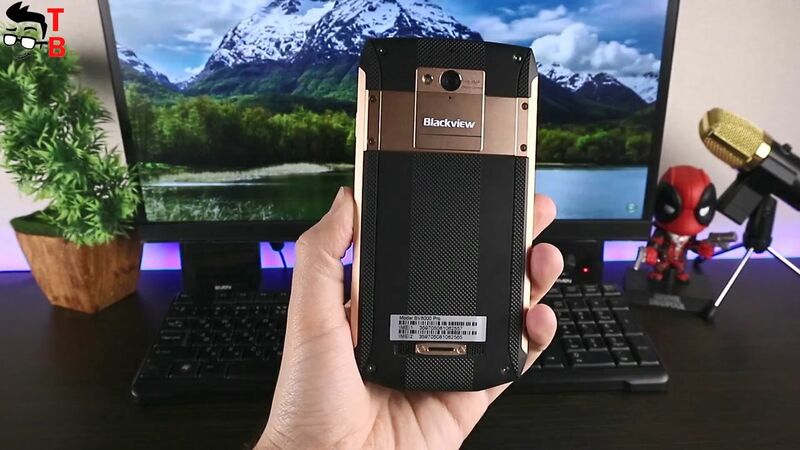 I really like the design of Blackview BV8000 Pro. It is more stylish and classic than others rugged phones. 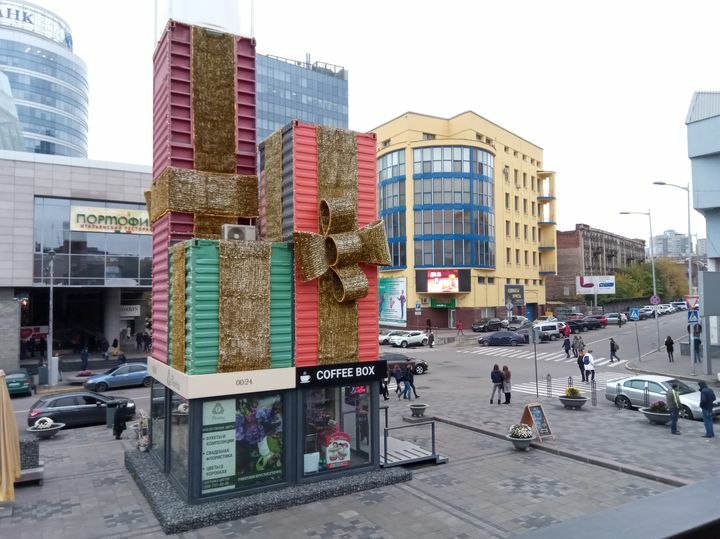 At the same time it is protected from water and drops. 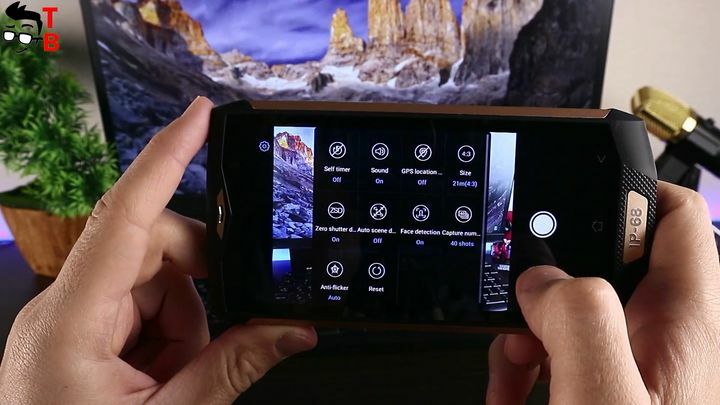 Display is not the main feature of this smartphone, and in general, all rugged smartphones. There is 5 inch Full HD display, which is sharp and vibrant. 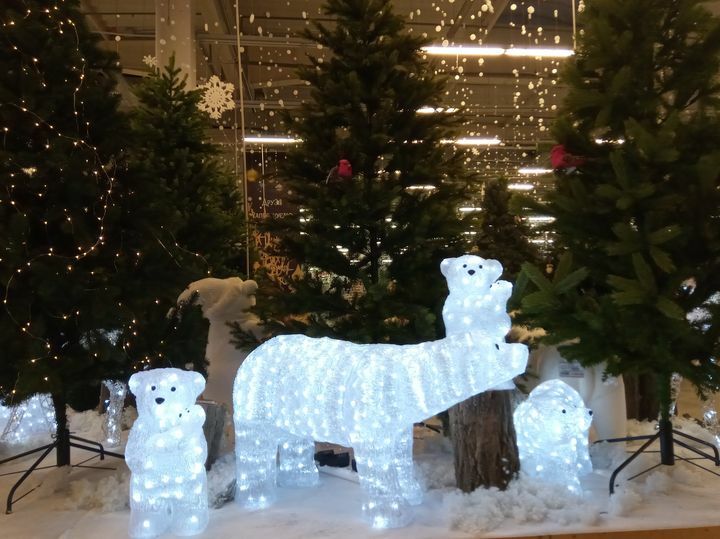 It is good to use both indoors and ourdoors. Also, it is covered by Сorning Gorilla Glass 3 for protection against scratches and damages. 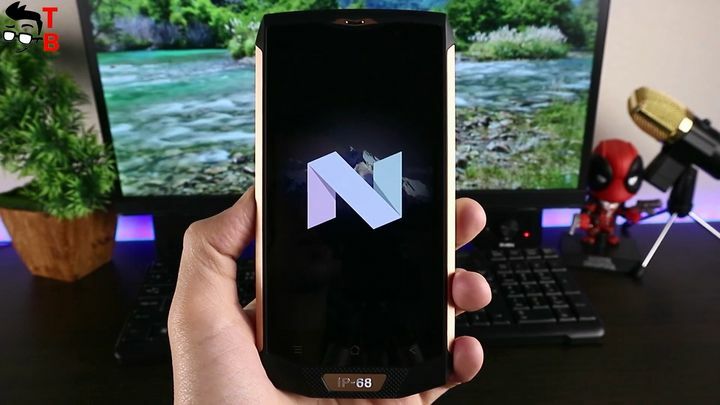 Blackview BV8000 Pro runs on Android 7.0 Nougat with heavily customized user interface on top. There is no app tray, the icons have changed, and appear some new features. 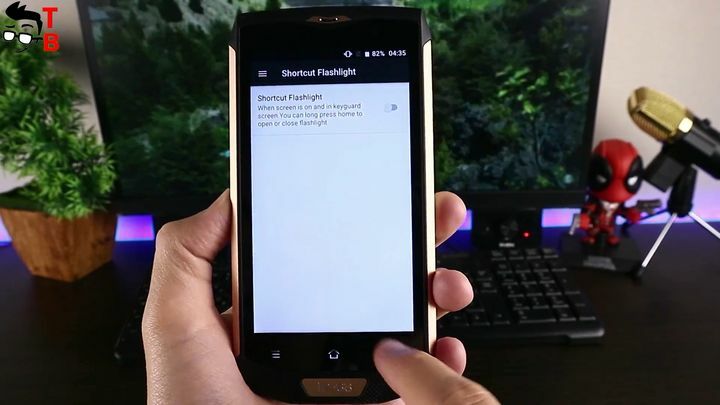 You can change the color of notification LED light, some gesture and even one hand mode. 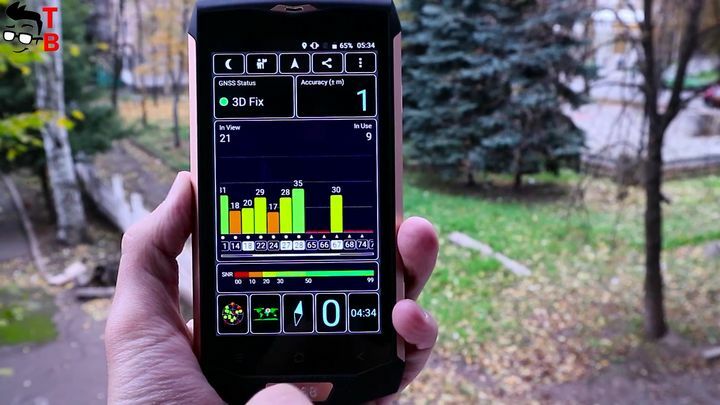 Like many other rugged phones, our hero has a special toolbox with some useful apps, such as heart rate monitor, compass, sound meter, and others. To be honest, I cannot tell you about accuracy, but it seems to me that it works very well. Next we’ll talk about performance, but now I want to say that 6GB of RAM provide a smooth and fast operation of user interface. 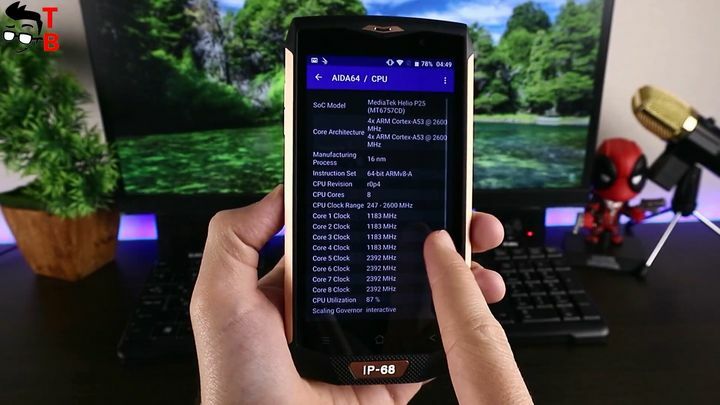 Blackview BV8000 Pro is powered by MediaTek 6757 chipset, also know as Helio P20, with clock speed up to 2.5GHz. Also, the smartphone comes with 6GB of RAM, and 64GB of storage, that can be expanded up to 256GB via microSD memory card. So, first let’s see benchmarks. 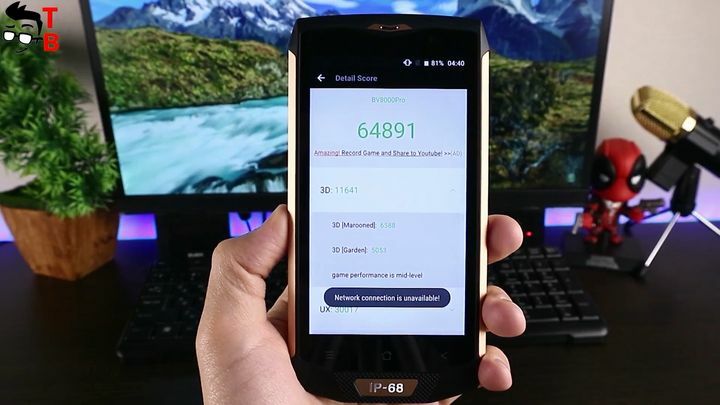 Blackview BV8000 Pro has about 61 thousand points in AnTuTu. It is regular result for mid-range smartphone, but very good for rugged device. 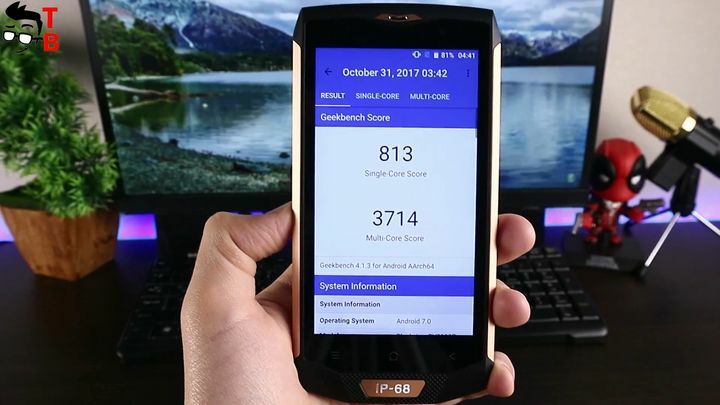 Another interesting rugged phone, Ulefone Armor 2, has almost the same AnTuTu result – 64 thousand points. As for Geekbench 4, here we can see 813 points and 3714 points in single-core and multi-core tests, respectively. And the last benchmark for this smartphone, 3DMark Sling Shot. This test allows to compare popular Android devices with popular iPhone and iPad models. 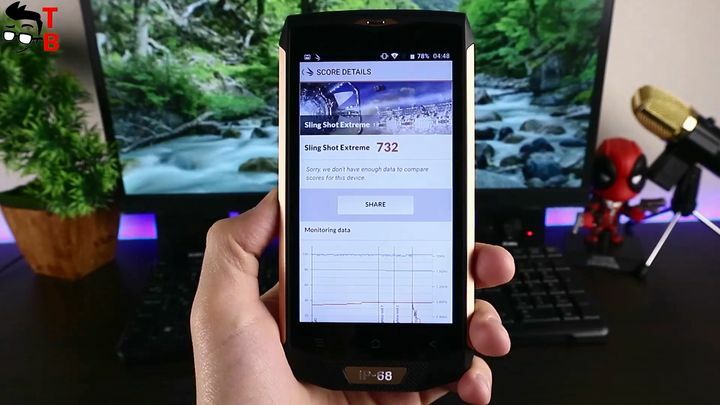 Blackview BV8000 Pro has about 732 points in this test. 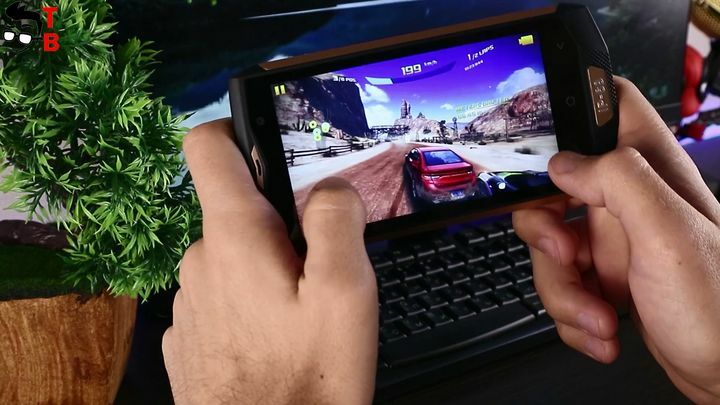 Now I want to play some games, and show you real performance of Blackview BV8000 Pro. Let’s start with one of the most popular Android games – Asphalt 8. It is racing game with amazing graphics and interesting story. I should say, that budget phone may have problems with this game. 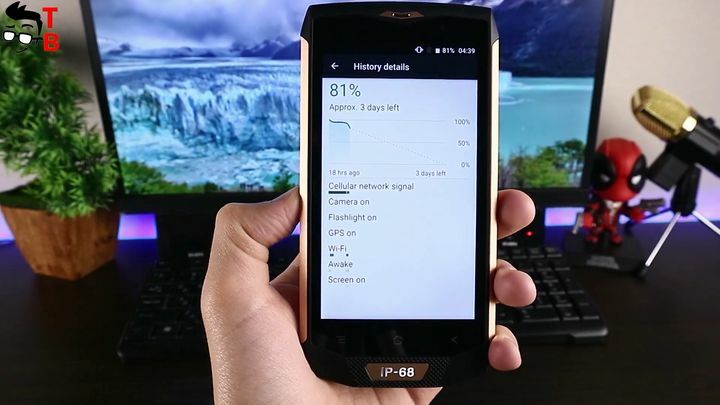 However, Blackview BV8000 Pro runs it very well. I don’t notice any lags or slow downs. By the way, the driving by tilting the phone is great. It means that sensors work very nice. Another game is Modern Combat 5. One of the most demanding games on Android. If you have Android phone, then most likely you already played this game. 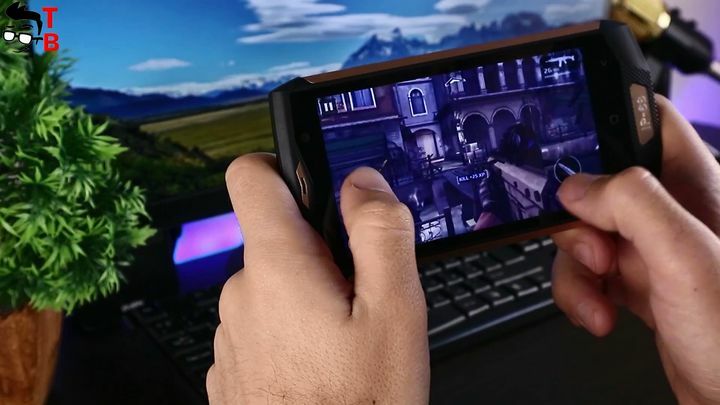 As you can see, Blackview BV8000 Pro doesn’t have any problems with Modern Combat 5. FPS is good, and there is no lags. The smartphone definitely does an excellent job with this difficult game. The last game in our video is Mortal Combat X. This is popular fighting game with simple control but amazing graphics. And again, new rugged phone doesn’t have any problems with it. Everyting works very smooth and nice. 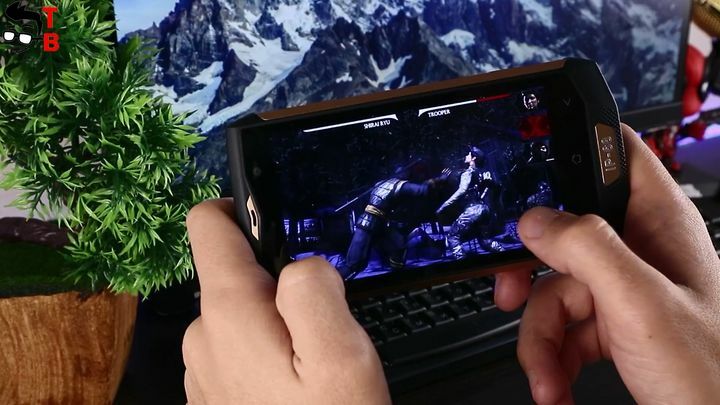 It is a pleasure to play this game on Blackview BV8000 Pro. 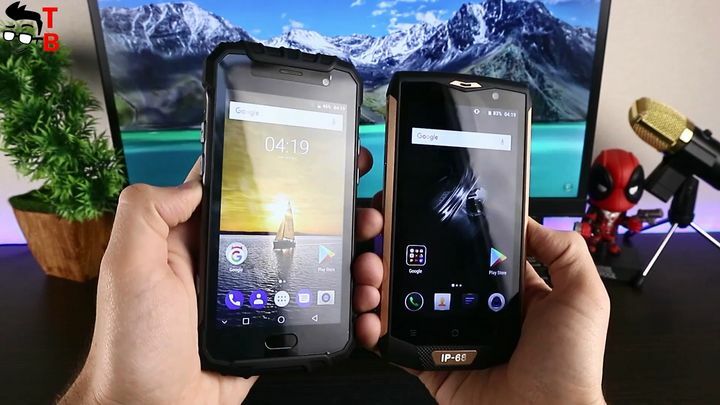 I can say that Blackview BV8000 Pro is one of the most powerful budget rugged phone on the market. It copes with any apps and games. 6GB of RAM provides fast and smooth user interface, while 3D games on highest settings runs without any problems. If we talk about phone part of this smartphone, then it is also great! I make some calls and I hear my my companion very clear and loud. GPS is important feature for rugged phone. 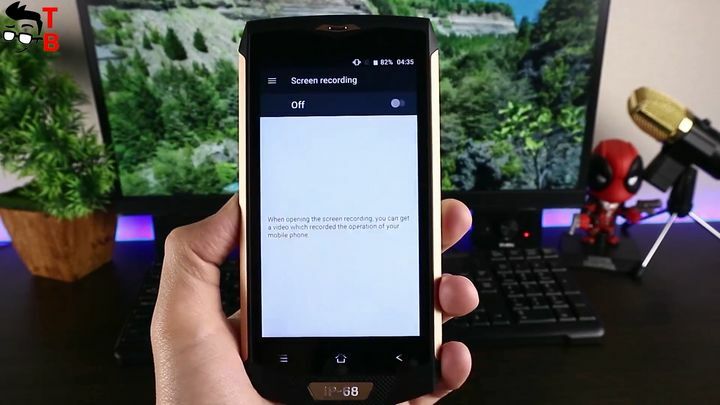 Blackview BV8000 Pro has has a constant connection and good accuracy. 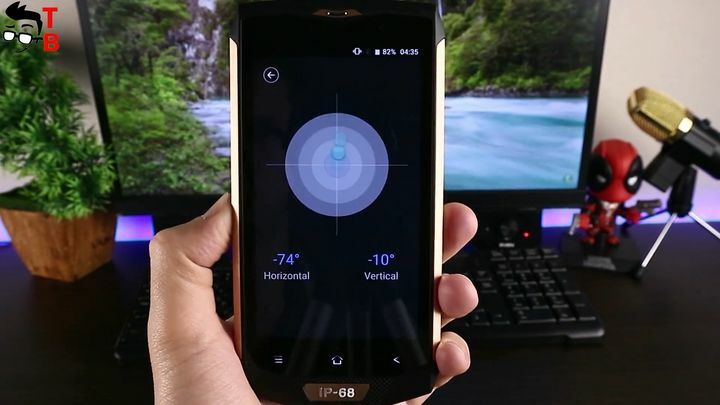 Also, the smartphone comes with useful sensors, such as gyroscope. It means that you can use it with VR headset. There is support for most bands, so the smartphone works in most popular countiers. 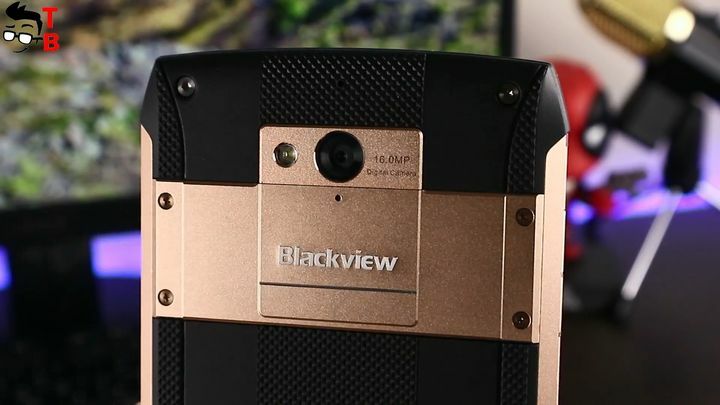 Blackview BV8000 Pro is not a flagship and camera phone, although it has quite good camera. There is 16-megapixel sensor with aperture f/2.0 on the back, and 8-megapixel front camera. 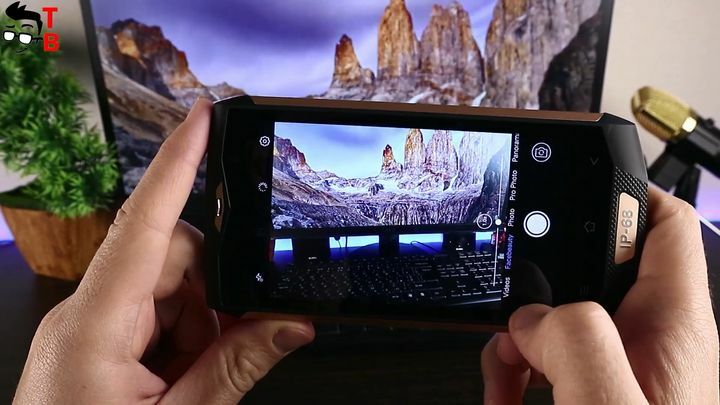 The camera app is standard, so here you can find some modes, for example, panorama, HDR, and settings, such as photo and video resolution. Now let’s look at sample photos. 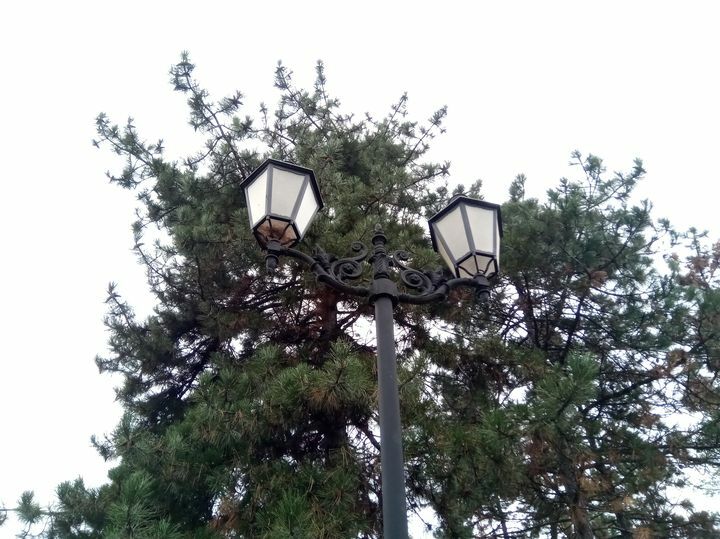 I already have cold weather, and there are no sunny days, so photos may look a bit foggy. 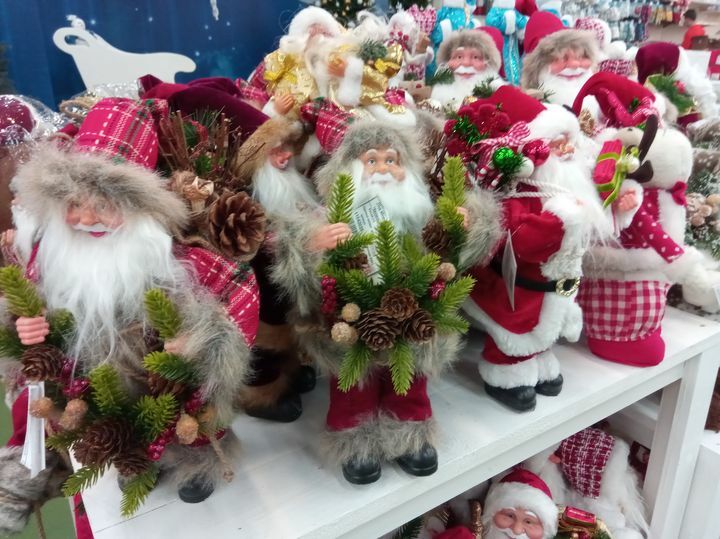 But this is not bad camera quality, it is my real world. However, you can see, that Blackview BV8000 Pro takes quite good picture in daylight. 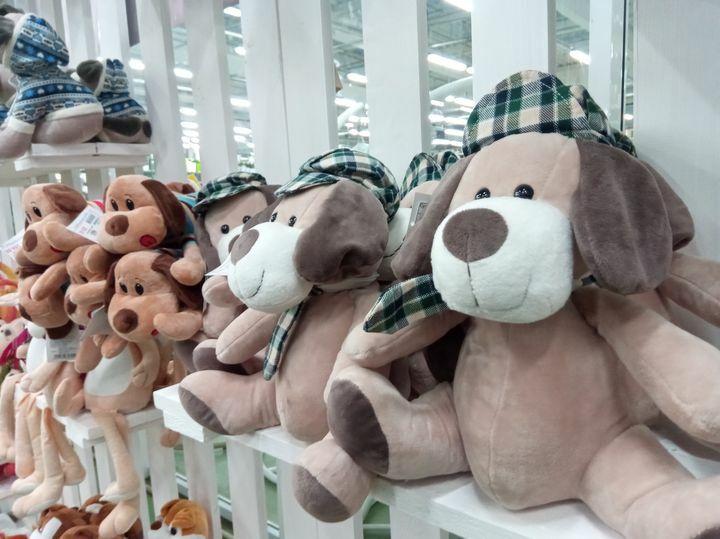 Also I visit shopping mall to take a few pictures indoors. I think that images are good. 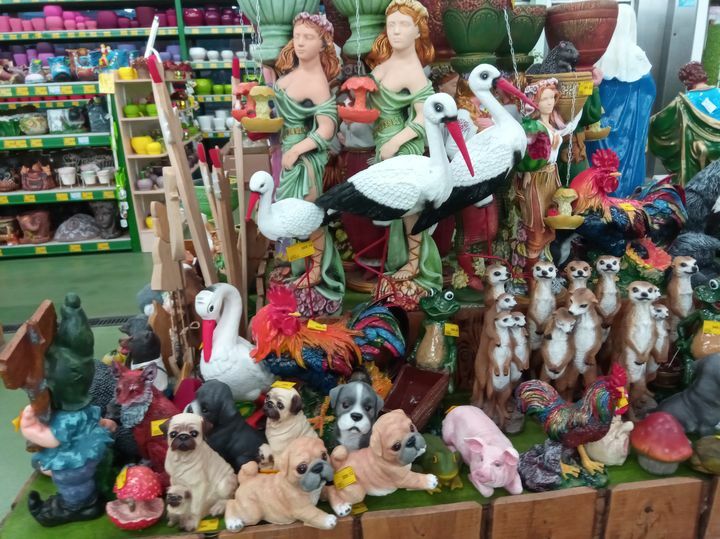 They are detailed and colorful. As for the night images, I am also pleased with them. 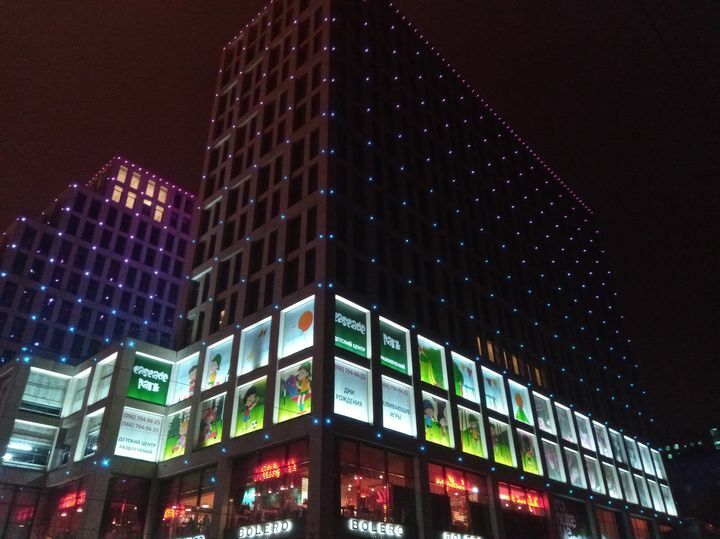 I did a lot of night photos on different phones, and Blackview BV8000 Pro is not the worst. 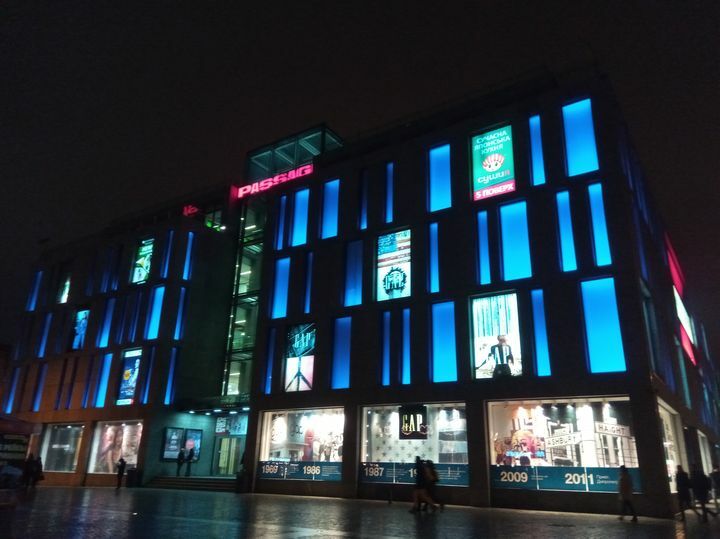 This smartphone takes quite good night photos. 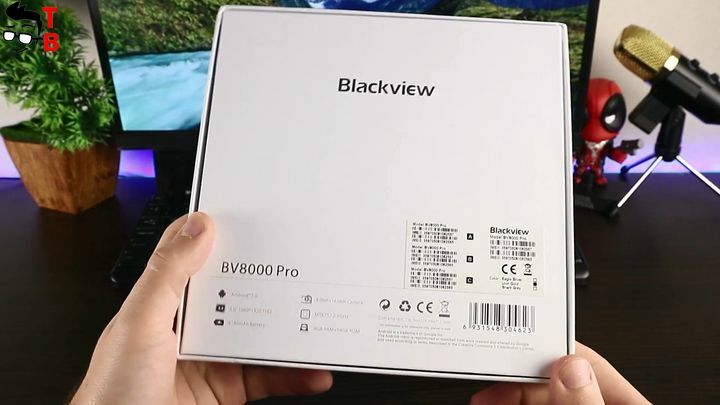 I should note that video from camera Blackview BV8000 Pro is very smooth. Also it is good detailed. 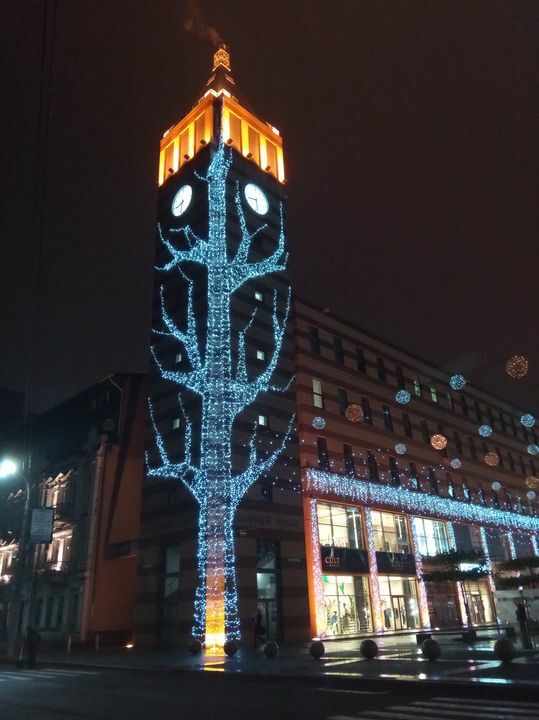 I think it’s not enough contrast, but maybe it’s because of my weather. As for the night video, it’s amazing. It is still very smooth and clear, as in daylight. 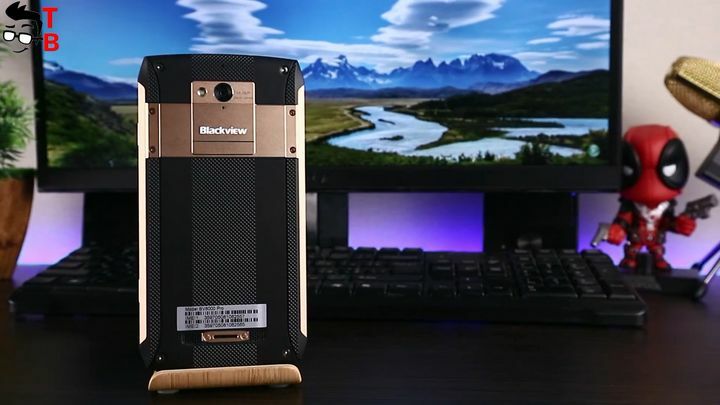 The main highlight of Blackview BV8000 Pro is rugged design and IP68 rating. However, it offer promising camera. 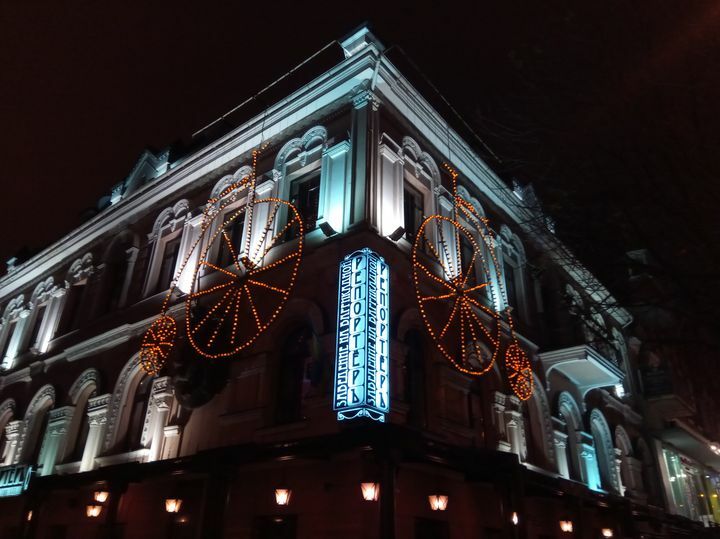 It takes good photos in day, but I really like night photos. For about $230 you get stylish and durable smartphone with good performance and cameras. I think it is a great deal! 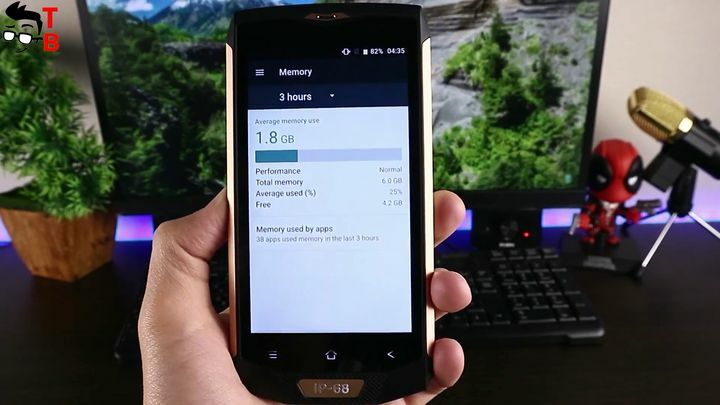 The battery life is very important for rugged phone, and Blackview BV8000 Pro is good in it. The smartphone is equipped with 4180mAh battery. The manufacturer website says that it provides about 7 or 8 hours of screen-on time. Full charging time is about 3 hours. 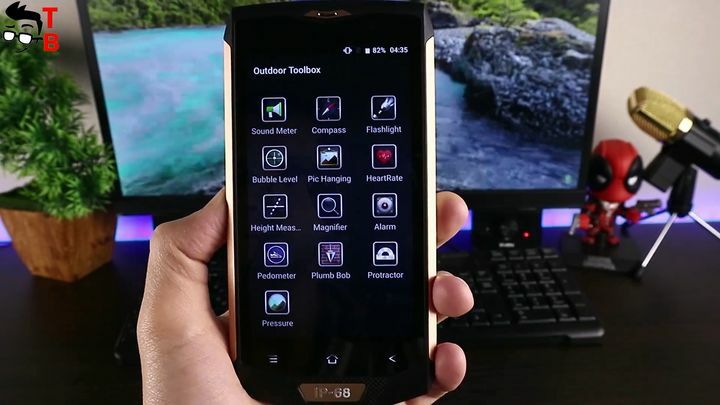 Blackview BV8000 Pro is one of the best rugged phones that I’ve ever tested. It has beautiful design with IP68 rating, powerful hardware, and good cameras. For the price about $230 it is great smartphone.